Welcome to our September Cross Canada Blog Hop! This is the first Blog Hop for our Cross Canada Group. Enjoy!!! This month our project is the "My Creations Bracket Frame". This product can be found on page 132 of the Autumn/Winter 2012 Idea Book, purchased exclusively through a Close to My Heart Independent Consultant near you for only $8.95. In this hop, you will see how our Crafty Canadian Consultants have decorated their Bracket Frames! We hope you enjoy our blog hop today! If you have just hopped onto my blog, you can start here as this is a circular hop, but if you want to follow us across Canada then please start at the beginning and join Deanne in NewFoundland at "http://deannestamps.blogspot.ca/". If you came from Suzette of "http://croppaperscissors-sue.blogspot.ca/" (the person before me) then you are in the right place. 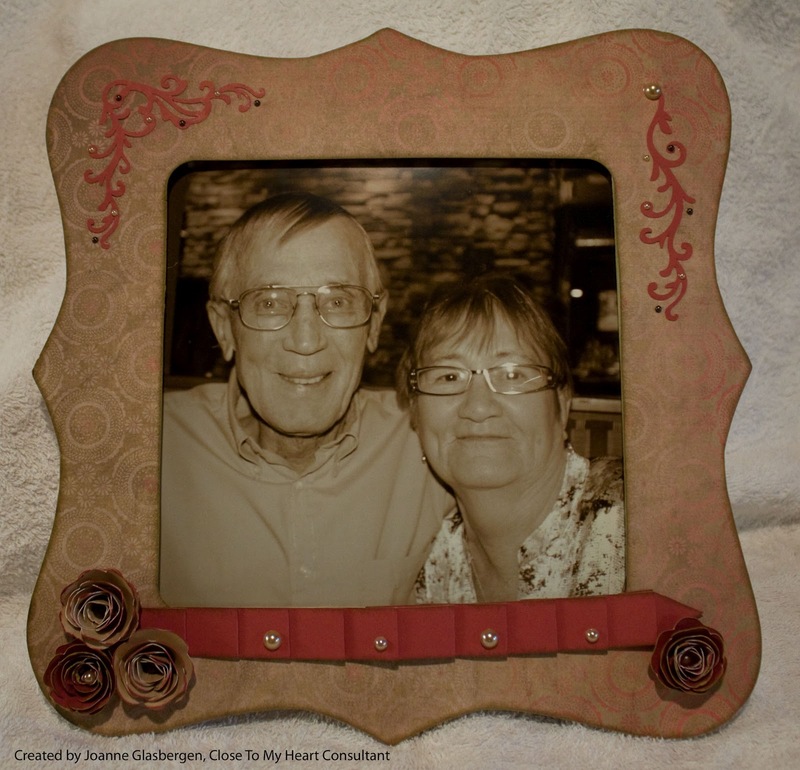 I made the frame to hold a picture of my parents. It's a picture of them on their 50th wedding anniversary. I changed the colour of the picture to sepia to compliment the frame. I think it turned out nice. I used my cricut machine to cut the frame out using <Square4> on page 53 of the Art Philosophy cartridge. I had it on the "Fit to Page" setting to cut out the frame and then used <Square1> on page 23 on the "Center Point" setting and "Real Dial Size" setting to cut out the square. I did have to play with it a few times so try it with scrap paper first. I used a B&T Duo paper from the Pear & Partridge Paper Packet. I cut two 1 inch wide by12 inch long strips of paper using cranberry cardstock that is included in the Pear & Partridge Paper Packet. I then used a ruler to mark off an 'inch and a quarter' then 'half an inch', repeating until the end of the strip of paper. Fold it so it looks like the one in my picture, gluing both sides so it stays down. The flowers are cut using the Artiste cartridge. I used "Accent 2" (yellow flower in the book), 3 at 3 inches and 1 at 2.75 inches. I used "Liquid Glass" to glue them together. 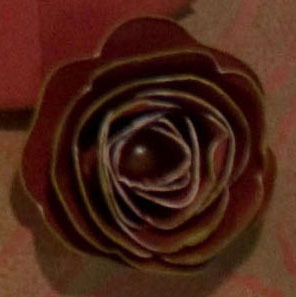 Two flowers were made using desert sand cardstock and 2 (1 smaller) using cranberry cardstock. I inked around all the edges of the frame and the edges of the cranberry strip of paper using "Desert Sand Ink". I also added some ink to the cranberry flowers. I used "Ruby Ink" to give the desert sand flowers a little colour. I added the large gems to the centre of the flowers and the small gems to the flourishes, mixing the light and dark gems. Well, it's all done. I hope you enjoyed my blog (this one is my first one ever) and come back to check every now and again to see what I've been up to. 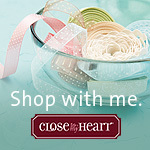 Your next stop on the Cross Canada Hop is Krista of "http://simplycreatingtogether.blogspot.ca/". Thanks for hopping along with us - we hope we were able to inspire you to create your own version of "My Creations Bracket Frame". Join us again on October 15th when we showcase the "My Creations Canvas Journal". Take care and and Happy Scrapin'!!! Very nice! I love the ribboning with cardstock. Very vintage-y and warm. Lovely job! Joanne, I don't know what you were worried about. It's gorgeous!!! 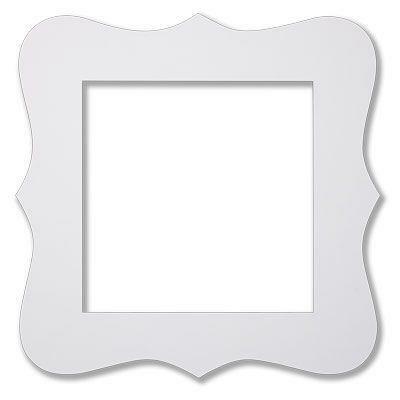 I love the ribbon, what a neat way to use this frame. Krista - I'm over critical - I need to try and ignore that voice in my head. Thanks! love it!! Great job, your parents look great in that special frame. Thanks Arlene. The pic was taken last year so they are both 76 - I agree they both look great! Love it. Would you mind telling me how you glued the paper to the frame?